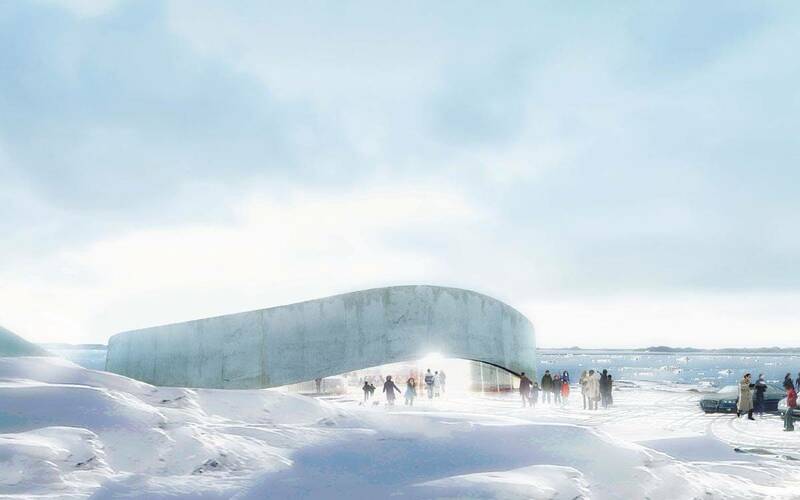 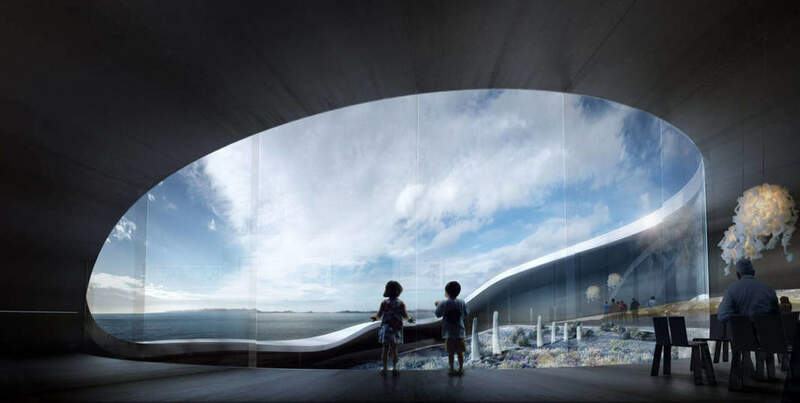 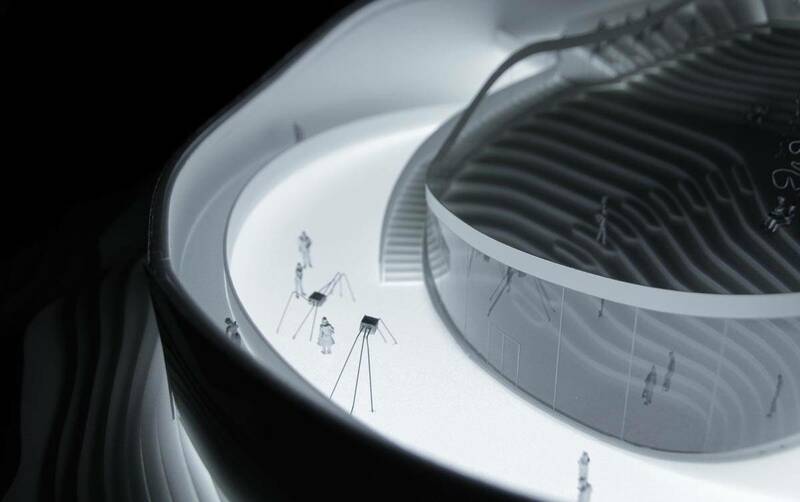 The team of BIG + TNT Nuuk + Ramboll Nuuk have won the competition to design the new National Gallery of Greenland in the country’s capital Nuuk, among invited proposals totaling 6 Nordic architects. 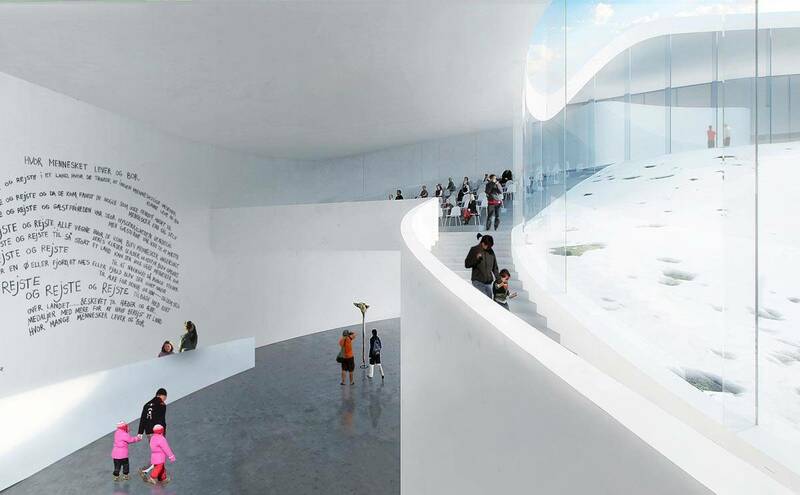 Located on a steep slope overlooking the most beautiful of Greenland’s fjords, the National Gallery will serve as a cultural and architectural icon for the people of Greenland. 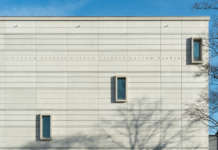 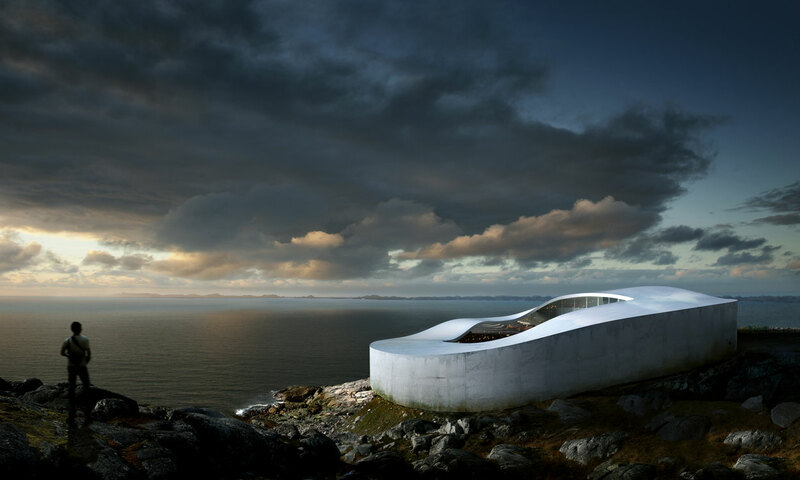 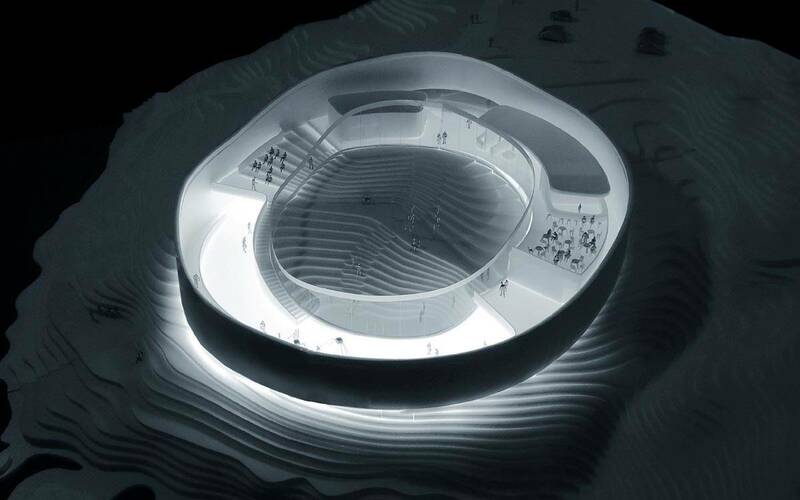 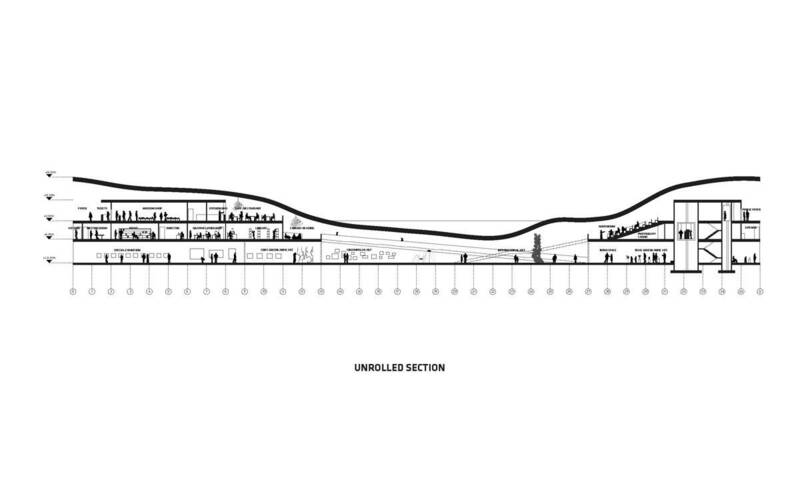 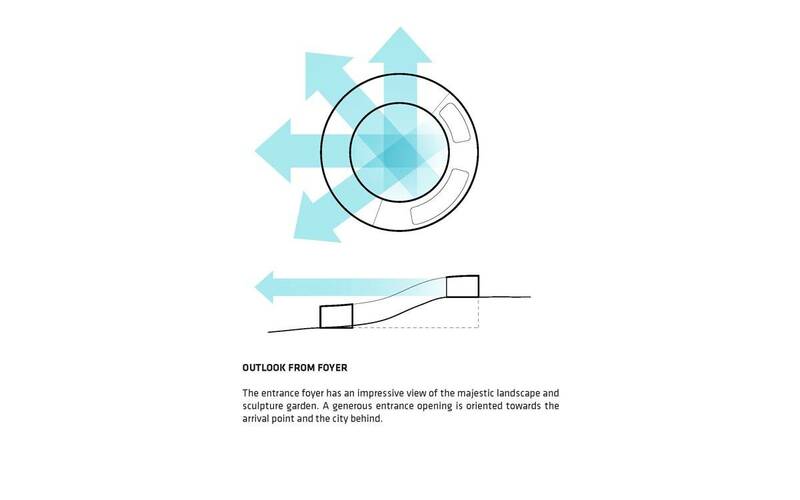 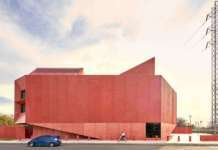 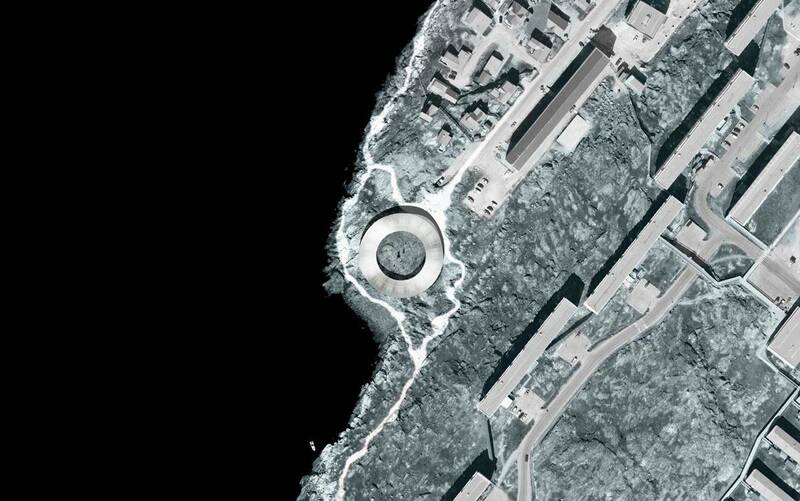 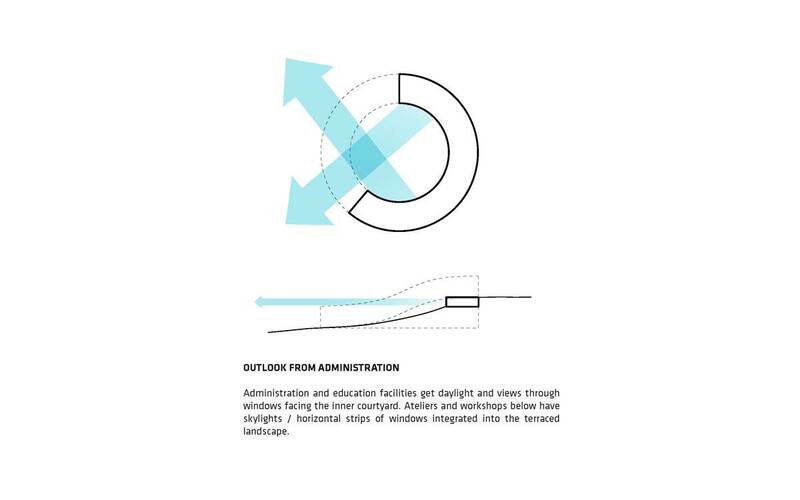 The new museum will combine historical and contemporary art of the country in one dynamic institution The winning proposal was selected by a unanimous museum board among 6 proposals, including Norwegian Snøhetta, Finnish Heikkinen‐Komonen, Islandic Studio Granda and Greenlandic Tegnestuen Nuuk. 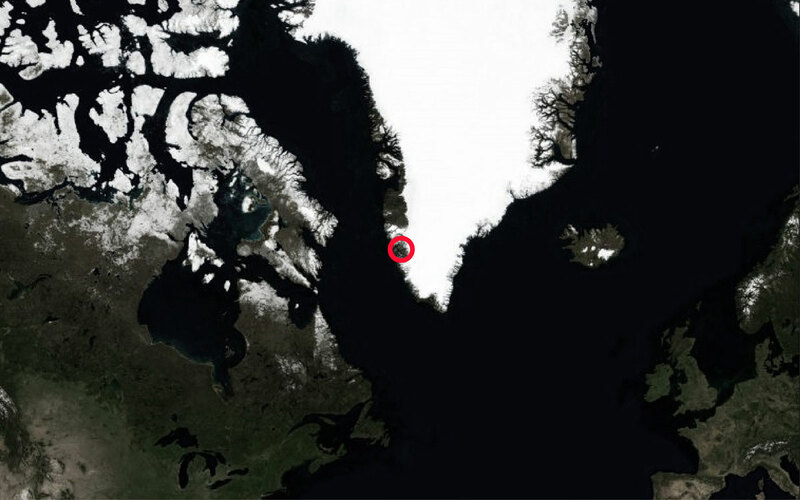 The National Gallery aim to establish an internationally oriented highly professional institution that communicates the continuous project of documenting and developing the Greenlandic national identity through art and culture. 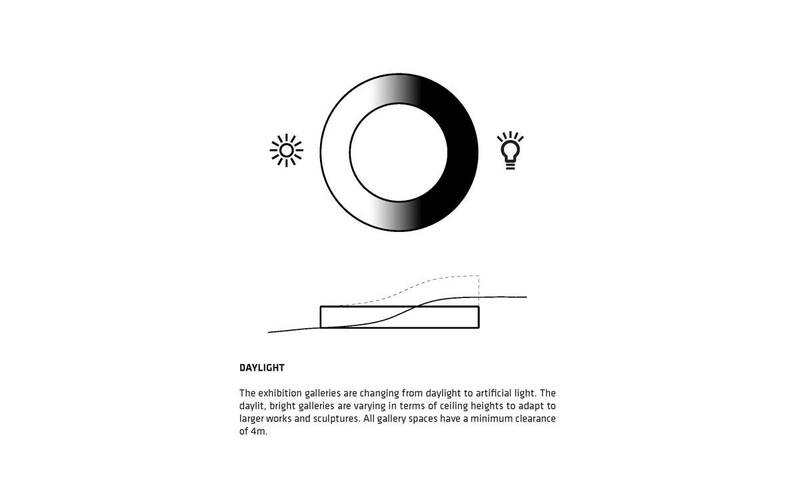 A gallery where historic and contemporary art meets circumpolar pieces, Nordic and world art in general, an institution that stimulates curiosity, awake excitement with its thought‐provoking design and where to feel at home.